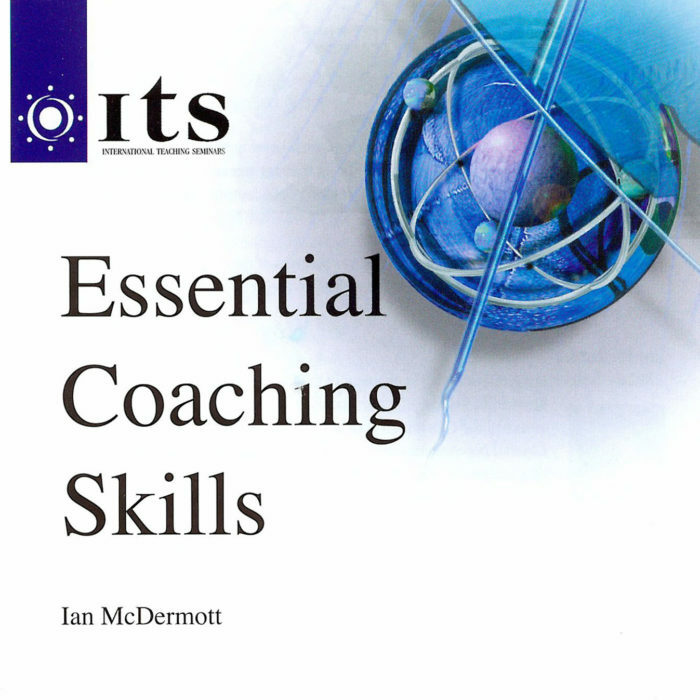 The Power of Coaching comes not just from the effectiveness of its numerous tools but also the fact that these are skills that anyone can easily use. 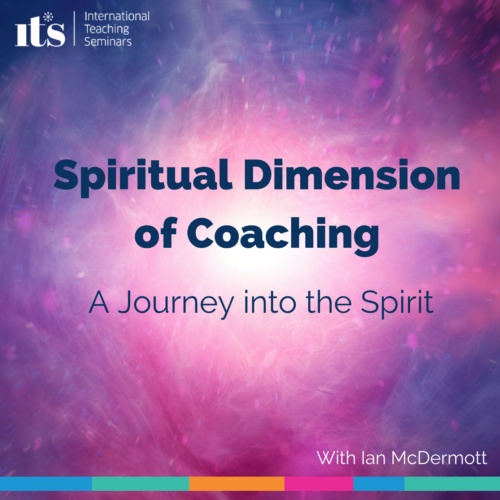 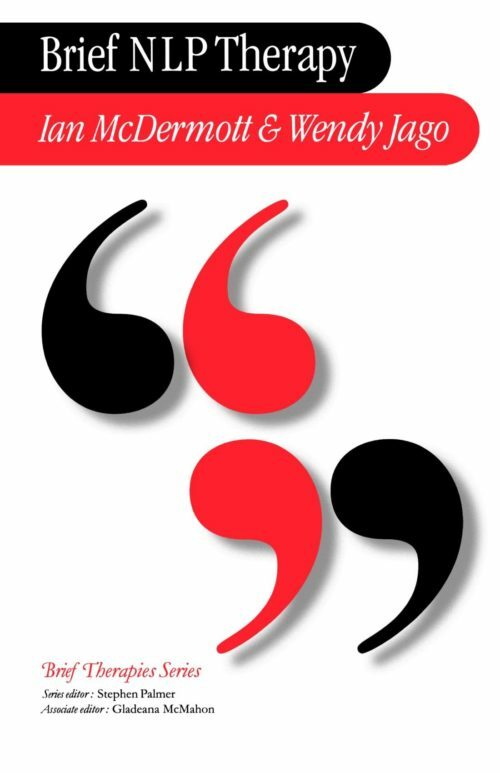 As one of the world’s leading Coaches, Ian McDermott’s great skill lies in translating Coaching into simple steps that you can use immediately to make a profound difference to your life. 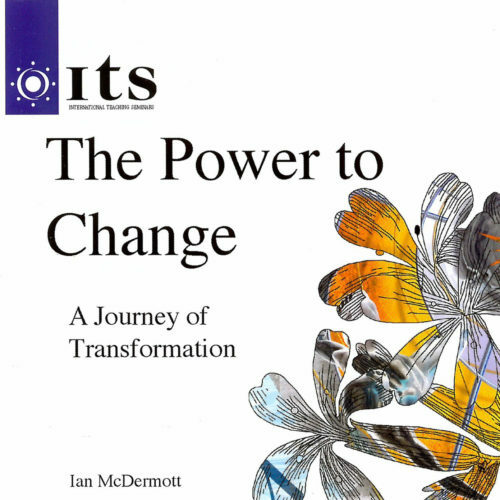 On this exclusive double CD, Ian introduces you to a powerful set of skills that will enable you to assist yourself and others make rapid, lasting change.